Last week saw the launch of something very exciting! 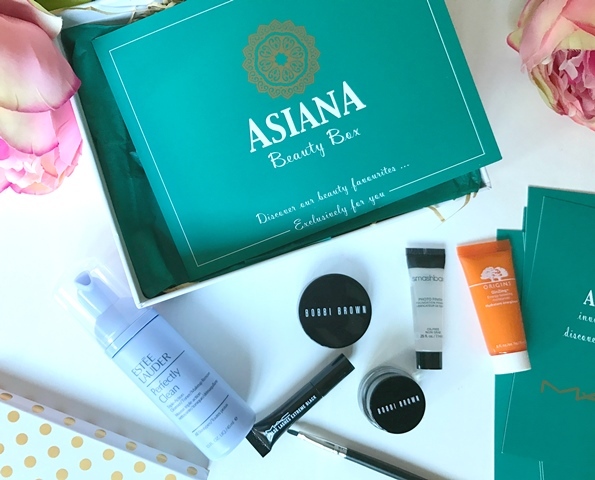 I had a very pretty package delivered to me and it was in fact the Asiana Beauty Box! 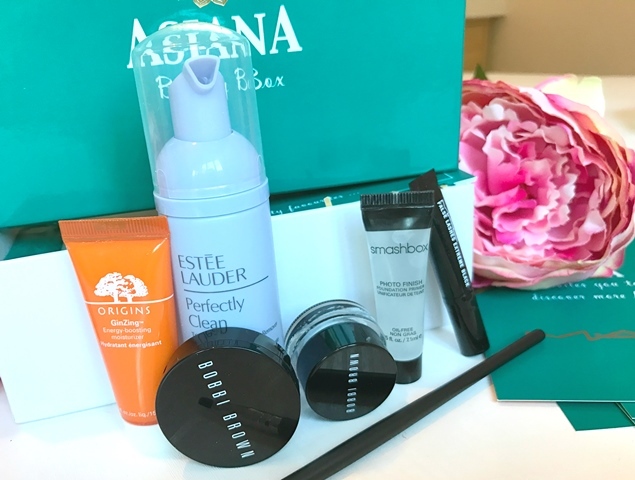 A luxury beauty box containing some of the most popular products and brands, the box with the contents is actually worth over £75. As with all beauty boxes I think presentation is key and this particular box did not disappoint. Wrapped in tissue paper and gold straw paper the Asiana Beauty Box represents luxury and was created with Asian skin tones and types in mind. They are all brands which I personally love and there are also a couple of products I have been wanting to try for a while so I was really excited when I opened the box! Before I indulge into the products (which I know you just want me to get on with!) 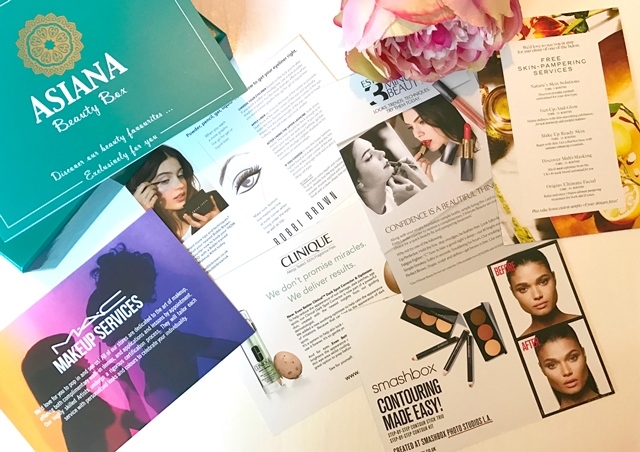 I wanted to share the set of cards you also get in the box, some of which have extra offers which can be claimed at the brand’s beauty counters but there are also some fabulous tips on how to create different makeup looks. 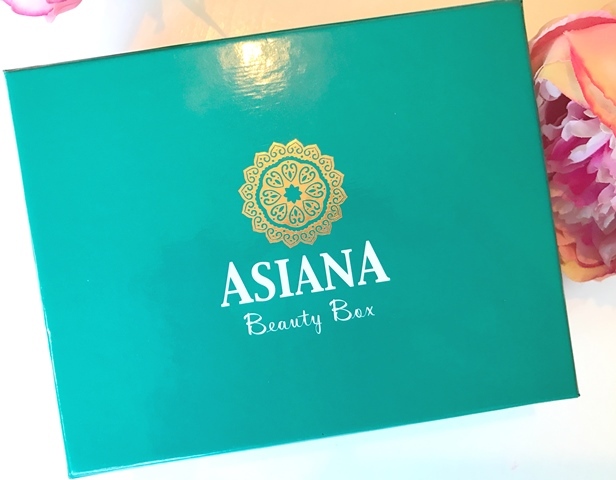 So you have seen a sneak peek of the products inside the Asiana Beauty Box but now let us take a closer look at the products and if they are worth the hype or not. As well as a generous travel-sized Perfectly Clean cleanser from Estee Lauder you also receive an empty sample sized pot. Which you can take to your local counter where they will colour match you and fill up your pot with the Estee Lauder Double Wear foundation. This cleanser although I have only used it a couple of times is really good and leaves your skin feeling squeaky clean. I can definitely see myself buying a full size product in the next couple of months. There is also a Origins Moisturiser which is super hydrating and leaves you with a healthy glow. 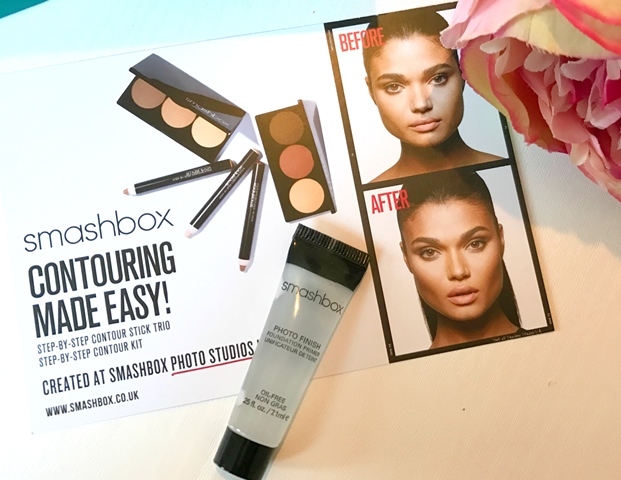 I am already a huge fan of the Smashbox Photo Finish primer, it is firmly in my makeup bag. You would have seen me use it in so many of my YouTube videos, but I am always happy to have a smaller sample size to carry around. If you have not tried this, you will love how smooth it is and what a gorgeous canvas it creates for makeup application. There were two products in this box that I have been wanted to try for ages! I was so excited when I saw they were in the box and I could try them! 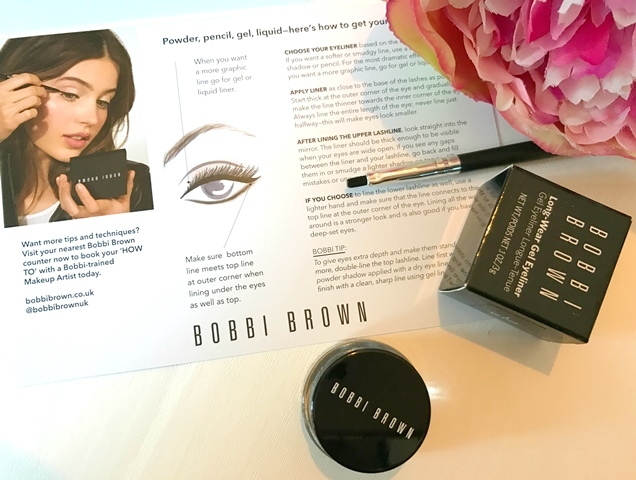 One of the products is the Bobbi Brown Longwear Gel Eyeliner, I have been wanting this for so long! It has been on my wish-list! This was the first thing I pulled out of the box and tried straight away. I can now see what all the fuss is about, it glides on so smoothly and lasts so well, even in the water line. I have just spotted on the website that there is a new Bronze Shimmer Ink so back on the wish-list it goes! I also love the easy to use brush that you receive in the box which gives you full control of how thick or thin you want your eyeliner. Speaking of Bobbi Brown there is also the Pot Rouge for Lips and Cheeks which I have fallen for in a big way! It is so rosy and the perfect shade for my skin, it gives a subtle glow and enough colour to look natural and glamorous at the same time. The other product which I was super excited about is the MAC False Lash mascara, I have been wanting to try this for so long and it did not disappoint. I love the shape of the wand and it really does give a false lash effect. Another product which I will be purchasing the full size version of very soon! 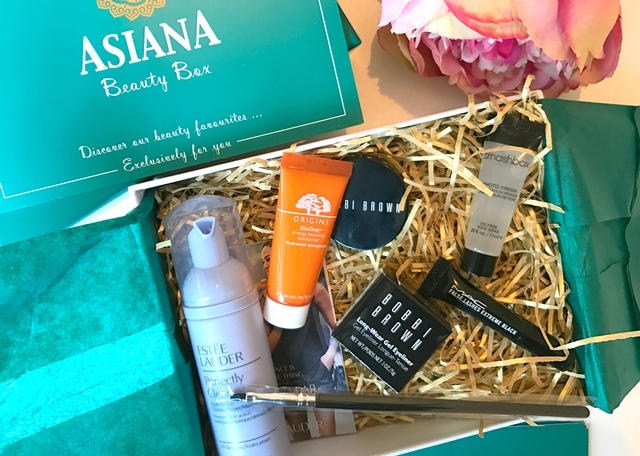 You can purchase the Asiana Beauty Box right here, for £25 which I think is a great deal and would make a lovely gift.